Topic: The Pyrene Factory..and those telling window frames! The Coty building is further up towards Gillette Corner (Old Syon Hill)..and is currently THE SYON CLINIC. In the first picture I posted of the Storage Building, you may have noticed the distinctive window frames. 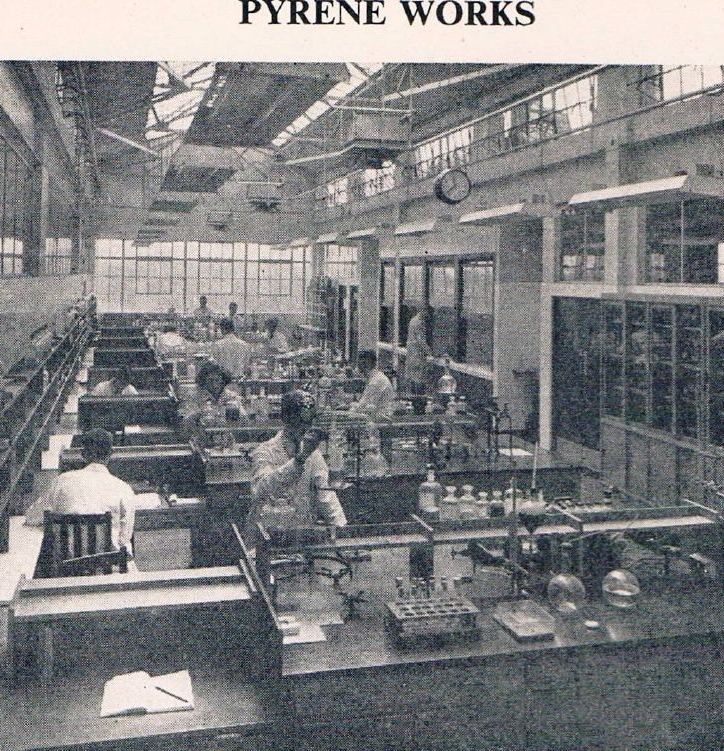 Well here is a large picture of the Main Laboratory at the Pyrene Factory and they match!